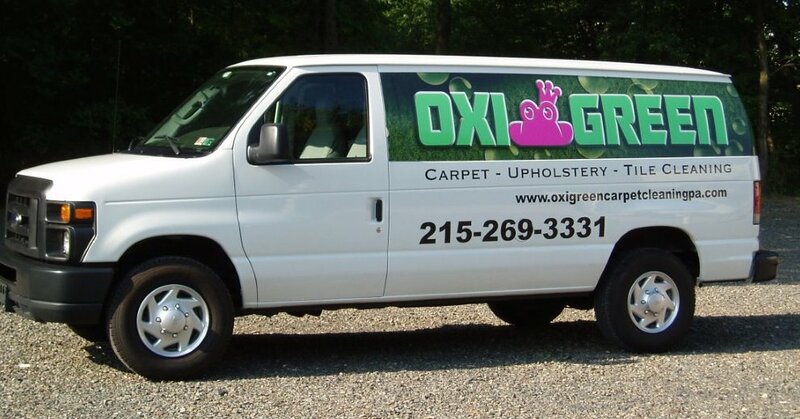 If you are looking for a legitimate, reputable, and budget friendly “green” carpet cleaning company in Southampton, PA, OxiGreen is the one for you! We are a locally-owned, green carpet cleaning company with years of experience in residential and commercial carpet cleaning. In a day and time when preserving the environment is a crucial priority, our company is very happy to state that we here at OxiGreen in Southampton, PA hold that as a priority with you. Our choice to go with a detergent-less cleaning process differentiates us from other carpet cleaning companies that use chemical based solvents. As a result of our process, absolutely no chemical contaminants are being used in our carpet cleaning procedure. Ridiculous as this might sound, you could in fact ingest our detergents with no adverse effects. That's how nontoxic they really are. Now, that is what we call green and completely all natural! Another major difference when comparing OxiGreen to our competition is that together with "green" carpet cleaning agents, we made an appreciable financial investment in truck-mounted, carpet cleaning technologies to powerfully and effectively deep-clean carpets. Our system propels heated water deep into your carpets, releasing the dust mites, filth and other pollutants that almost all vacuums and carpet cleaners fail to reach. Using this kind of apparatus we're able utilize a remarkably powerful extraction process which can get rid of allergens deep inside your carpet fibers. It's an extraction method that'll leave all of your carpets cleaner, healthier and faster drying. OxiGreen in Southampton, PA has helpful customer service reps available to answer your questions at 215-269-3331. We will be our delighted to come to your house and furnish you with an in home assessment of your carpet's health. Additionally, you can check us out via the internet at http://oxigreecarpetcleaning.com to find out more on our company, our special package offers, and our various other household services, that include tile and grout cleaning, expert carpet repairs plus much more. With our 100% satisfaction guarantee and our 100% green carpet cleaning process, you won’t go wrong with OxiGreen in Southampton, PA!